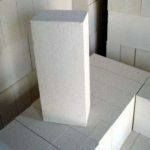 Your Professional High Alumina Refractory Materials and Refractory Bricks Manufacturer & Supplier ! 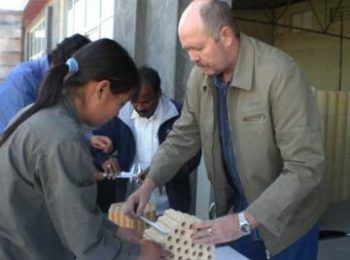 Why Are High Alumina Bricks Better Than Fireclay Bricks? 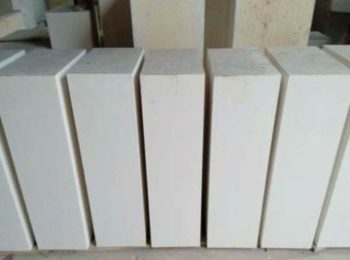 High alumina refractory binder belongs to the category of monolithic refractory material, or so called unshaped refractory material due to its physical property. 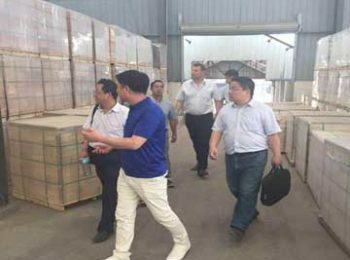 The binder is usually used in refractory bricks and refractory cement to bond the raw materials together. Rongsheng Kiln Refractory Materials Co., Ltd, provides high quality high alumina refractory binder. Click the red button below and leave your inquiry. As we know, shaped refractories are molded into different shapes which has an international standard. 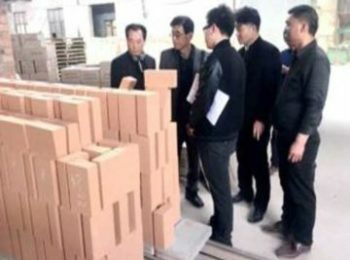 Since many industries use the same standard shaped refractory material, manufacturing shaped refractory by the same standard can reduce cost and is easy to operate. 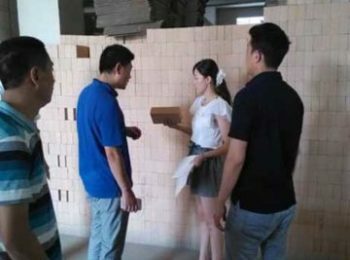 But when it comes to special shapes that cannot be molded, there will be a big problem to use shaped refractories like refractory bricks. 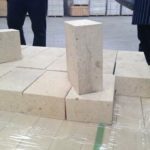 The unshaped (monolithic) refractory materials have finely solved the problem since they could be casted into any shape, therefore it largely promotes the efficiency and economical for constructions. 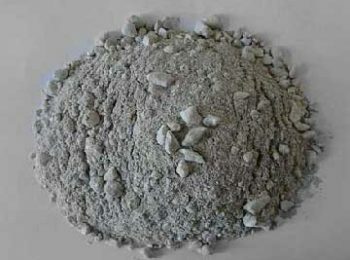 Normally, unshaped refractory materials consist of aggregates (looks like lumps mixed with powders) grinded in different grades, binders and admixture. The binder is usually used to build linings of high temperature facilities, such as electric arc furnace. Without heating up, the material can be hardened naturally. 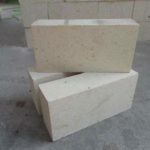 Rongsheng Kiln Refractory Material Co., Ltd is a professional refractory manufacturer and supplier in china. We own a 20-year experience in the refractory industry. 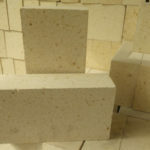 Each month, we produce tons of refractory materials to meet our clients’ needs, and we have trained many customers to build high heat facilities using the materials. 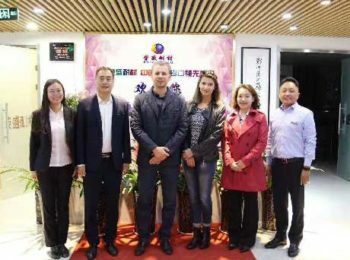 Rongsheng is a large-scale company with four factories and one trading company attached. We are able to provide high quality service and after-sale service to our clients. 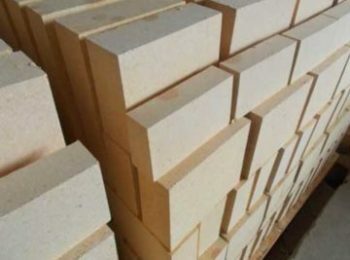 If you are interested in buying refractory materials, please leave your message below, we’ll be in contact as soon as possible. High alumina refractory binders are used to bind together granule and powders of unshaped refractory (and this is why it is called “binder”). The material is required to have strength both under high temperature and room temperature. Also the material should have a good performance during manufacturing and using. 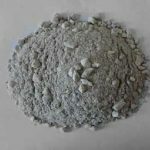 Ordinary high alumina refractory binder includes fireclay refractory binder, high alumina refractory binder, high temperature binder and phosphate binder, etc. There are two main features of high alumina inders：Firstly, it can bind unshaped refractory materials, and have certain required strength. Secondly, the material will not crack under pressure. 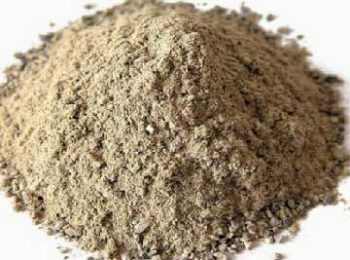 Fire clay refractory binders usually made from soft clay and semi soft clay. 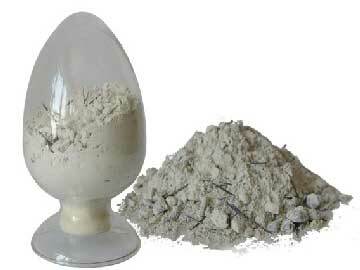 As particles of fire clay have large surface area and surface energy, their adsorbality is strong. 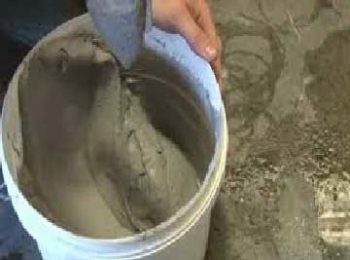 So the clay refractory binder is a product with high quality and is inexpensive. 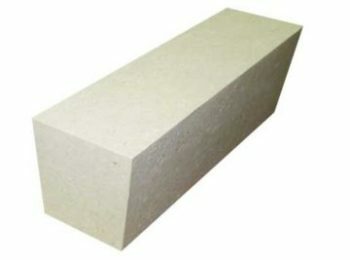 The main application of fire clay refractory binder is used to produce fire clay brick, high alumina brick, and high alumina cement, etc. 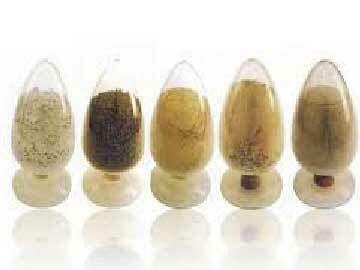 the character of the product is dry and easy to shrink after burnt. 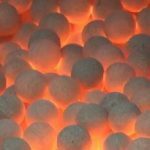 High temperature refractory binders are made from high alumina bauxite and lime stone powder. The two kinds of materials are mixed according to certain ratio. 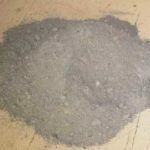 The mixture is sintered into chamotte afterwards, and then grinded into fine powder. 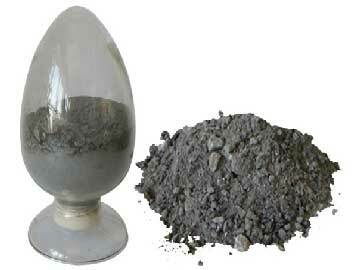 The material is a kind of hydraulic bonded material. 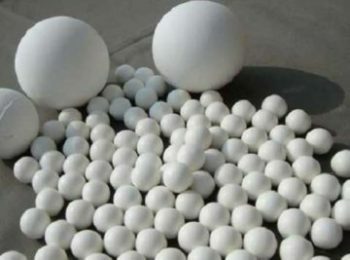 They can be classified based on the different content of alumina oxide. 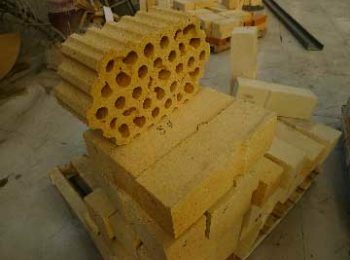 High temperature refractory binders are usually used in refractory cement and refractory concrete. The material can be hardened naturally mixed with water. The amount of water added should be strictly controlled to match the needed volume, if the amount of water excess the required amount, pores will form and cause harm to the structure. 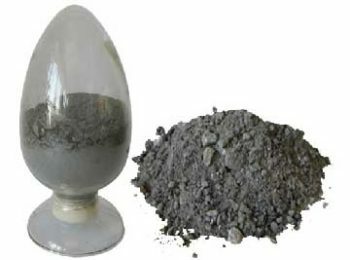 Phosphate binders are used at a concentration of 85% industrial phosphoric acid H3PO4, adding 9~6 kg of water per 10 kg. 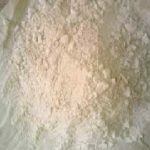 It can be used diluted to 45 ~ 55% concentrations of the solution. 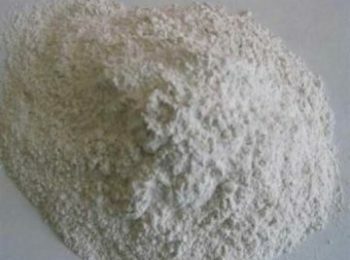 The main characteristic of phosphate binding is the ability to react with refractory materials to polymerize and produce binder which is used in acidic, basic and neutral refractories. 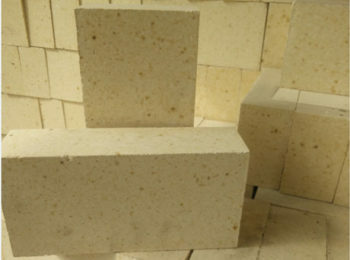 Rongsheng, a professional High Alumina Refractory materials manufacturer in China, exports all kinds of cheap high alumina refractory products to Korea, Japan, Vietnam, Pakistan, India, Indonesia, Malaysia, Nepal, Singpore, Taiwan, Greece, Spain, South Africa, Ethiopia, Jordan, Russia, Syria Ukraine and Laos and etc. ☞ Address: 10th Floor, Building 6, China Central Electronic Commerce Port, Daxue Road, Erqi Dist., Zhengzhou, He’nan, China, 450000.